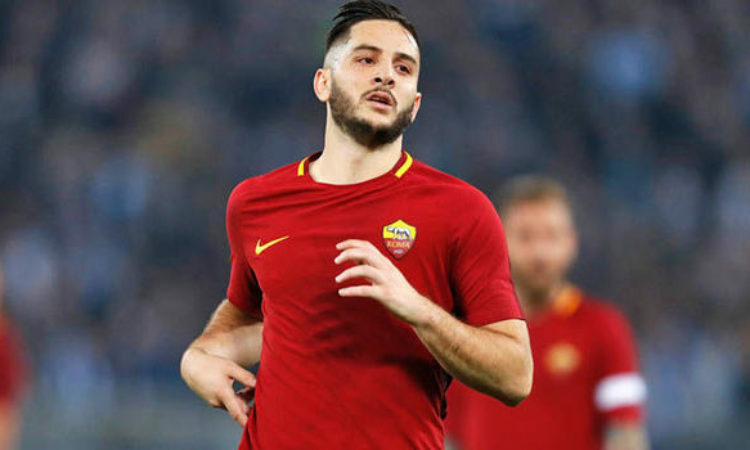 Manchester United have been linked with a list of names in the defense department, and the list seems endless as the Manchester club have been linked with Roma defender Kostas Manolas. According to Italian outlet Tuttormercato web as quoted by Daily Express, the Red Devils have expressed clear desire to land the 27yr old defender. The reports however reveals that the Manchester based football outfit is confident of landing the footballer due to his buyout clause which is in the region of £32.4m (€36m). The media handle goes on to state that Roma will be unable to keep hold of their player in the event that the Manchester club activate the buyout clause of the defender. Roma according to reports have expressed serious desire to retain their player until the end of the current football season as the chase spot for UEFA Champions League next season. The Greece international has been in solid form for Roma this season and has scored one goal and made one assist in 16 Serie A games for the Italian side. Manchester United are expected to dominate the transfer market due to their desire to land a defender and an attacker. The sixth place Premier League side will have their baptism of fire at the Saint James Park on Wednesday when the League resumes.